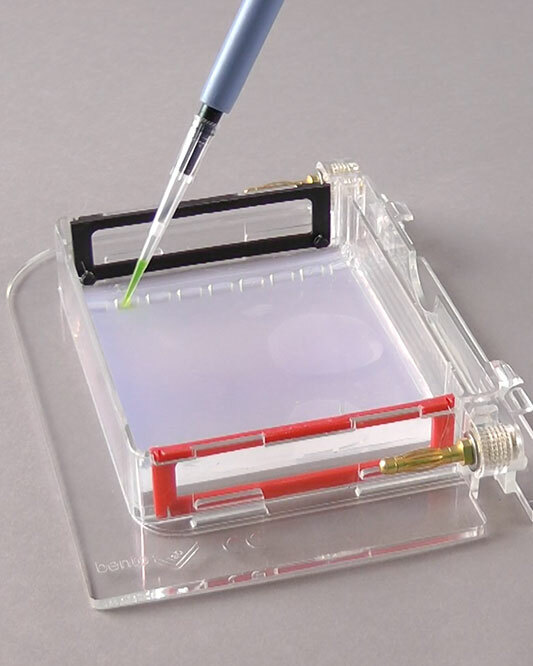 Embark on experimenting with real-world protocols and teach techniques used in cutting-edge research, from GMO detection to human genotyping, and from biodiversity to blood typing. 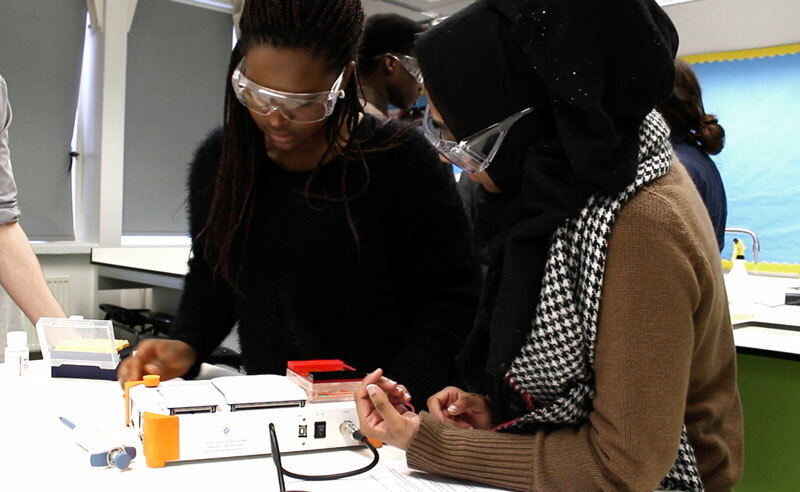 Inspire every student to master core molecular biology lab techniques including DNA extraction, PCR, electrophoresis, and more. 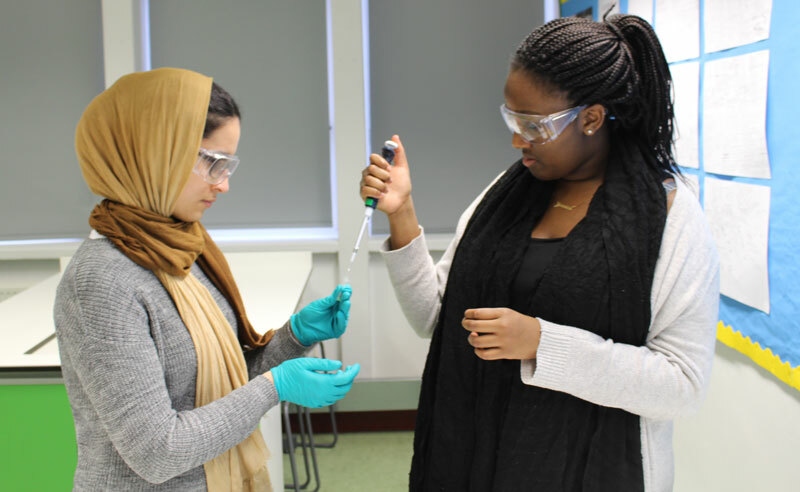 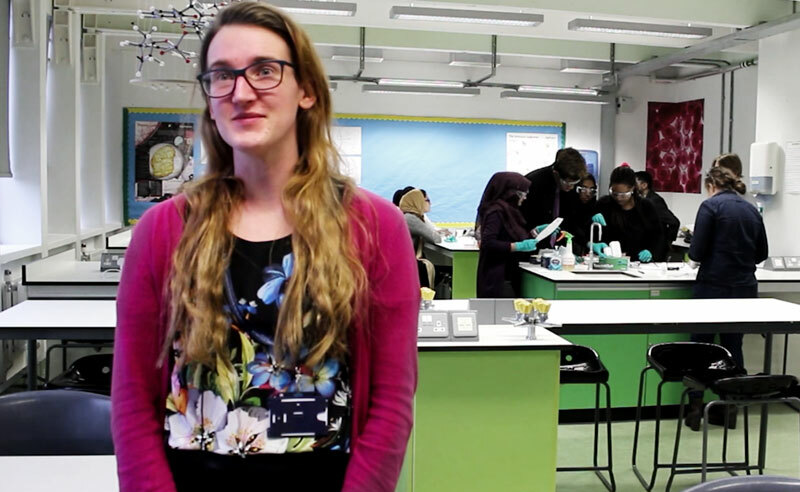 Empower your students to get hands-on with biotechnology every step from start to finish, as they set-up, visualise and document DNA experiments. 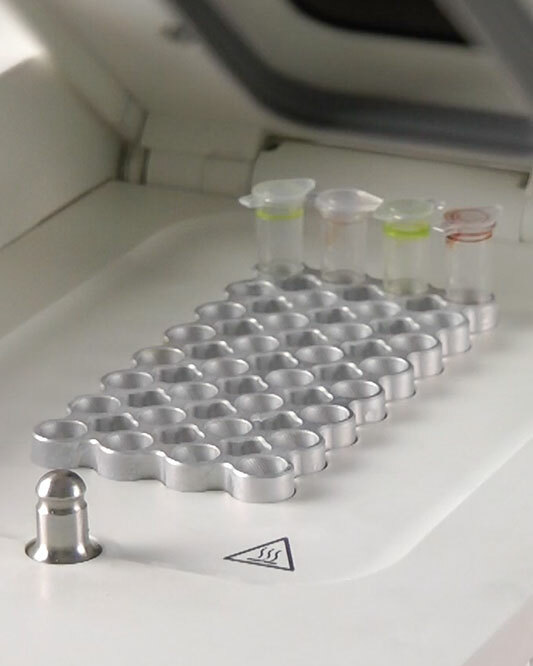 Bento Lab is ready-to-go laboratory hardware. 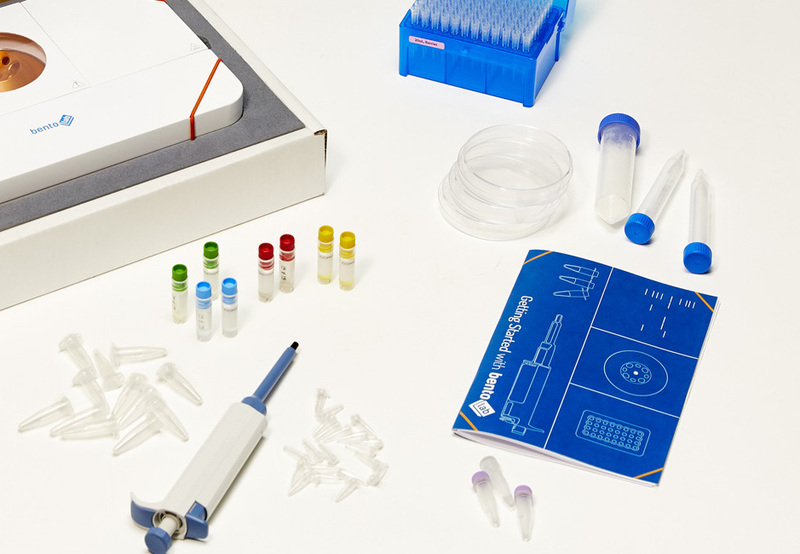 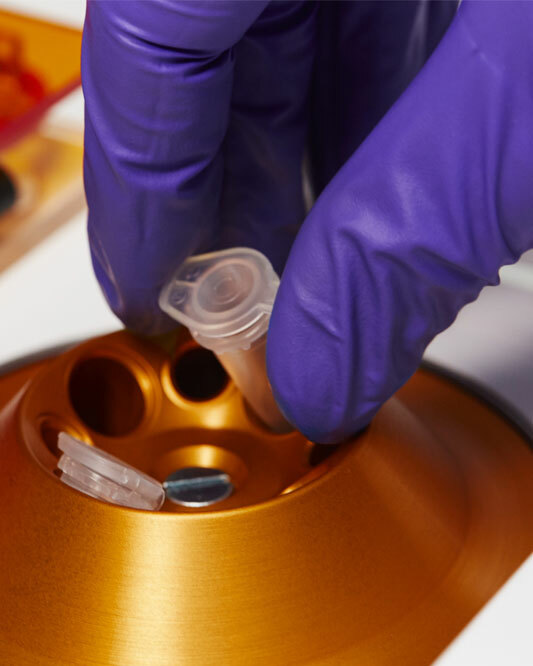 The Biotechnology Learning Kit contains all the materials you need when learning to use Bento Lab for the first time, including instructions and reagents.